Meet the most shy guy ever seen on any platform and media coverage. 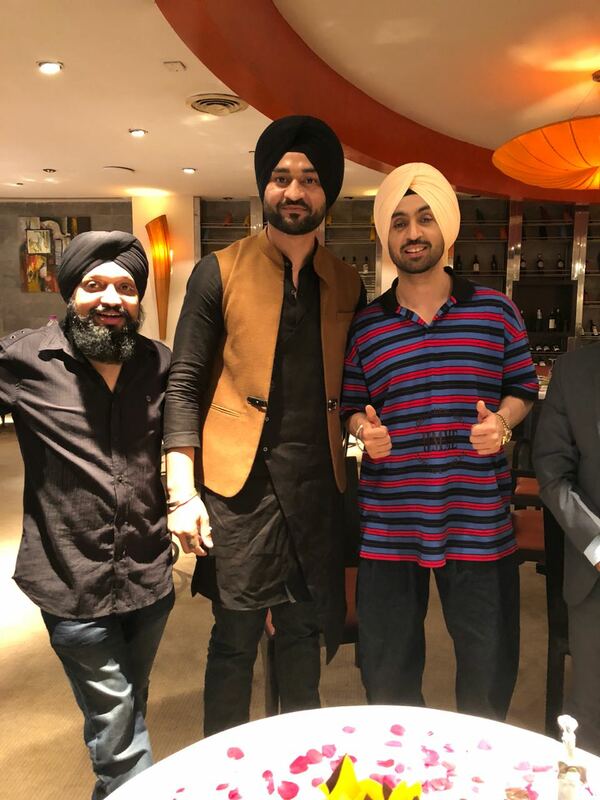 but now sandeep singh and diljit dosanjh caught him and made him to talk and post as he is the man behind the most talked about film getting appreciation from all. Deepak Singh setting up soorma and man behind this most talks about project. Deepak Singh then started to wrk on how to .